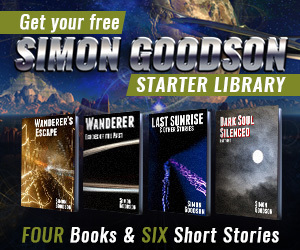 Wanderer’s Escape is FREE on Kindle till April 16th. Get it now and find out why it has picked up 5 Five-Star and 5 Four-Star reviews. Jess was born a prisoner, grew up a prisoner and at sixteen knew he would die a prisoner. When his turn comes to try to break through the traps protecting a spaceship it seems his day to die has come. The ship, and others like it, have already http://laparkan.com/buy-tadalafil/ claimed hundreds of prisoner’s lives.